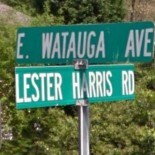 Lester was born in Johnson City, Washington County, Tennessee on 31 December 1893. 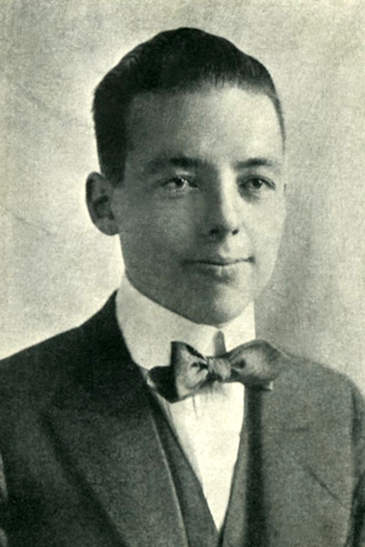 He attended the Michigan Agricultural College in East Lansing, Michigan for two years prior to transferring to the Ivy League and graduating Columbia University, New York City, New York, Class of 1918. Lester was a member of the Phi Gamma Delta – Omega Chapter and the Athenaeum Society. After the United States declared war on Germany and men were being called up, Lester as did nearly half the 1918 class were allowed to graduate early to join National Service. Lester volunteered with the Red Cross to serve with the French Army for six months on 8 June 1917 and completed his passport paperwork that same day with a request to sail for France on 30 June. Lester finally sailed from New York Harbor for France on 20 July 1917. Just after this on 30 July, Lester’s brother here in Johnson City received a letter from the Local Draft Board instructing Lester to report for his physical examination on 2 August. 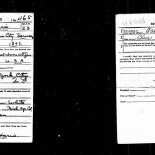 Lester’s brother informed the board via letter on 31 July that Lester had already left for overseas service and the Red Cross Headquarters had been notified to follow up with them to verify this fact. After arriving France and checking in with the Red Cross, Lester received advanced training in the operation of Ambulances and as a Corpsman (medic). As a non-combatant, he had to learn a lot of the battlefield actions from other corpsmen that had been there for a bit or on his own. 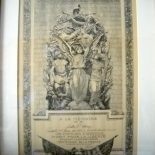 In September 1917, it was agreed upon by the Red Cross, the French Army and the United States that all Americans of fighting age would be transferred over to the newly formed United States Army Ambulance Corps Service (USAACS) at Noyon, France. 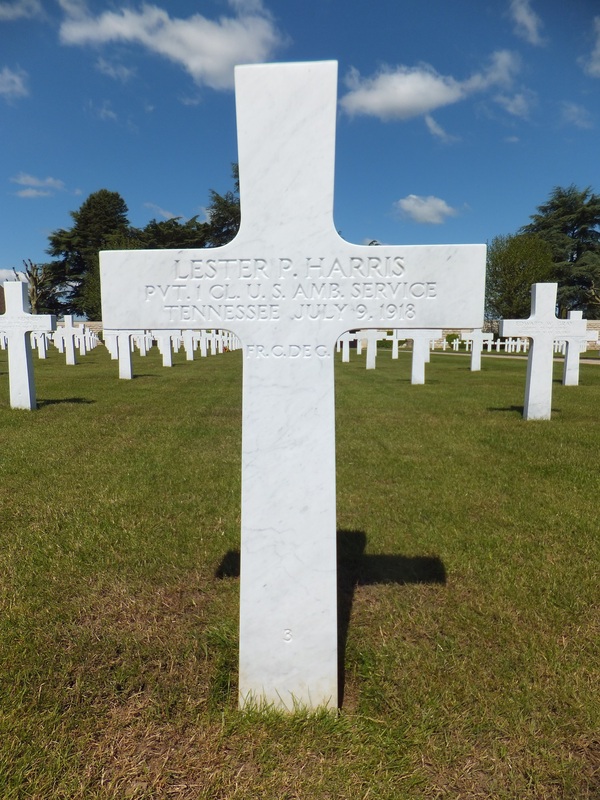 Lester enlisted in the United States Army as a Private on 5 October 1917 at Noyon and was assigned to Special Services Unit (SSU) 648 and attached to the 67th Infantry Division, French Third Army. SSU 648 would serve with them until the end of the war. 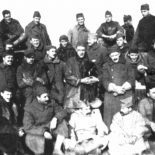 He was promoted to Private First Class on 28 December 1917. Lester participated in the unit campaign of the Montdider-Noyon Operation (9-13 June 1918) and at the engagement of Chateau la Folie. 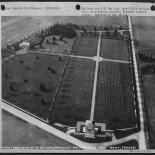 Not long after this around midnight on 4 July a German Air Raid was conducted on the crossroads near the village of Catenoy where SSU 648 was resting for the night at a relay station. Lester and three others were sleeping in their two ambulances when his was struck near the rear by one of the two bombs dropped by one aircraft trapping Lester and two others. Just after they were removed from the ambulances, both ambulances exploded into flames. 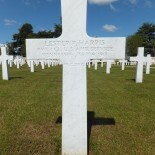 Lester was severely wounded in both legs, especially his knees and died from those wounds five days later on 9 July 1918 in a French Army Field Hospital, also near Catenoy. 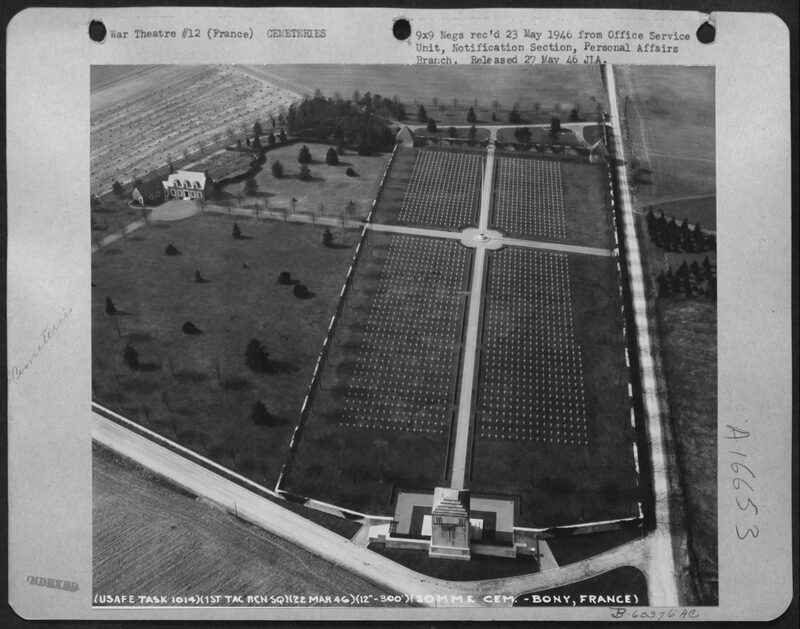 He was 24 years old and was first interred at a nearby military cemetery and later reinterred at the Somme American Cemetery, Plot C, Row 9, Grave 3 in Bony, France at his family’s request. 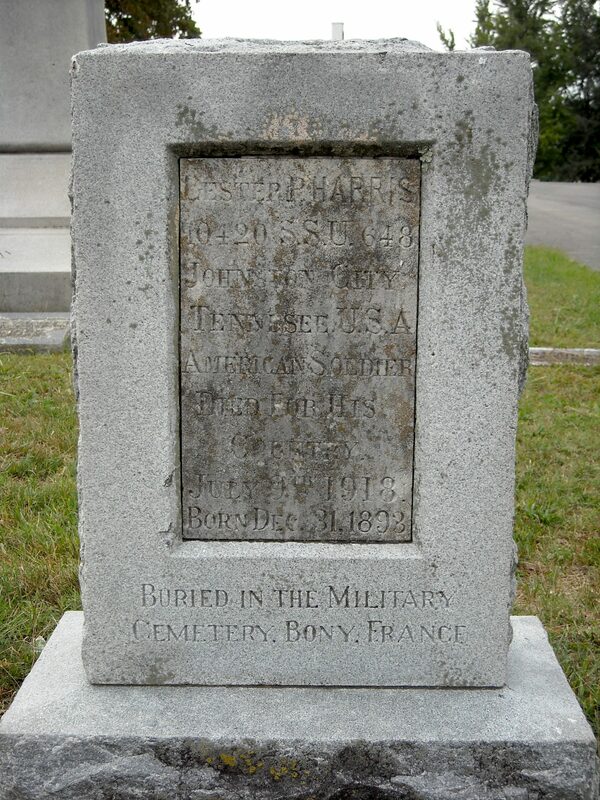 Lester also has a Memorial Marker at Monte Vista Memorial Gardens, Section 15 in Johnson City, Tennessee. 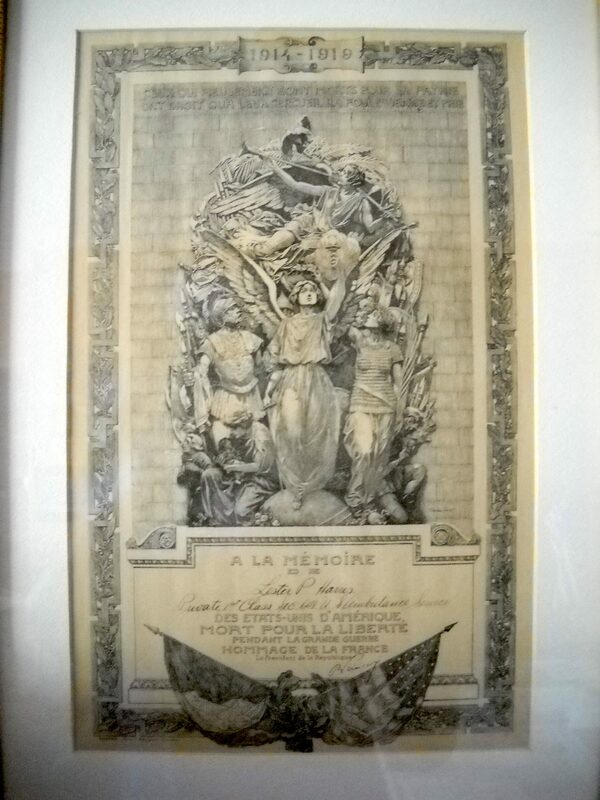 For his actions and bravery in the face of the enemy, the French government awarded him the French Croix de Guerre. 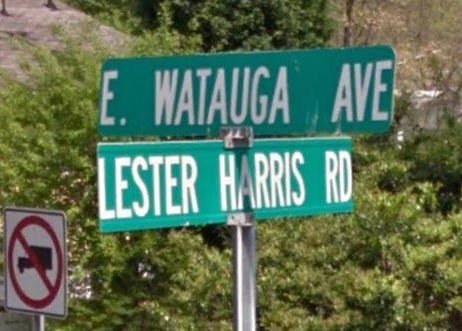 The City of Johnson City, renamed a street in his honor that is now called the Lester Harris Road. 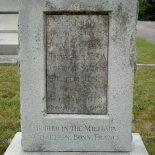 Lester was the son of William Pond Harris and Ida Florence Potter. William was the founder and owner of the Harris Manufacturing Company and the Harris Flooring Company. 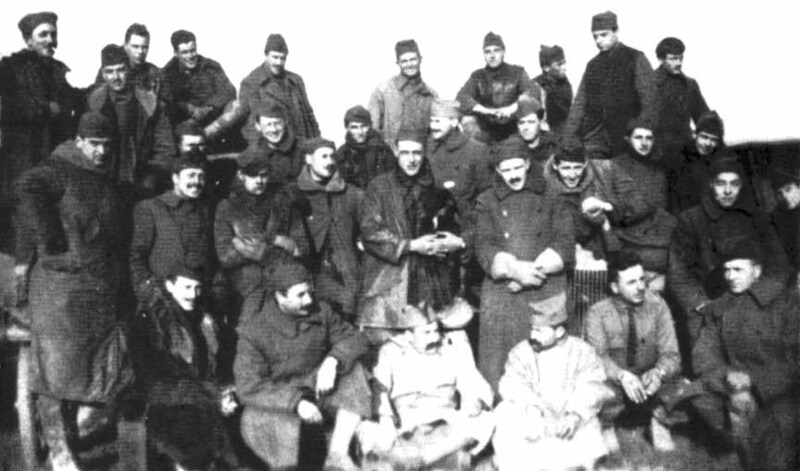 Note: in group photo below Harris is the tall man in the middle with his fingers interlaced.